The only guide you’ll ever need to understand relationship marketing. Look at these tips and examples so that you can be a relationship marketing pro. A fully engaged customer exhibits 51% higher revenue and sales than actively disengaged customers. In order for your business to succeed, you need to provide an emotional connection with your customers, both new and old. According to Frederick Reichheld of Bain & Company (the inventor of NPS), increasing customer retention rates by 5% increases profits by 25%. Acquiring a new customer, however, is anywhere from 5 to 25 times more expensive than retaining existing ones. No wonder some business are constantly at a burning rate! Moreover, Gartner Group statistics show that 20% of your current customers will account for 80% of your company’s future revenue. Gallup also reported that fully engaged customers spend over 23% more than your average customers. This is why relationship marketing is at the top of every business’s marketing strategy! So how do we come up with relationship strategies? Want to know how they’ve calculated their retention rate formula? But wait a minute, what about customers’ privacy? How do you gauge metrics on relationship marketing? As we dissect each section in this article, you’ll notice how they are interlinked with one another. I’ve answered a lot of why questions up to this point in order to help you understand how it is important to the next sub-topic of this guide. Each aspect of relationship marketing is carefully diagnosed to provide insight and helpful guides. We are going to review concepts, steps, and tools you can use to create your very own relationship marketing plan for your business. After you’ve read this guide, be sure to let us know your thoughts! Your feedback will help us increase our knowledge, so please add your thoughts and if I missed anything, let me know! The goal of this guide is to be as thorough and dynamic as possible. Relationship marketing, as we mentioned in our previous article, is designed to foster customer loyalty, interaction and long-term engagement. Instead of focusing on short-term goals like customer acquisition and individual sales, relationship marketing aims at developing strong emotional connections between consumers and a brand. It achieves this by providing them with information directly suited to their needs and interests and by promoting open communication. Learn more about the different types of relationship marketing. Considering two-thirds of customers switch from one company to another due to a lack of attention from the brand, it’s only practical to prioritize customer retention. Why should consumers go to you instead of your competitors? Why should you market to your existing customers? Say your business is a membership sign up and you don’t show your new signups how to succeed. Don’t be surprised when they simply walk away. Whether your business is a one-time purchase or subscription service, a statistic from Zendesk claims that 39% of consumers avoid vendors for over two years after having a negative experience. What are you doing to help your customer use your product over and over again? Or if you’re an e-commerce site, why would they want to purchase from you again? Once you’ve ruined their experience, you can’t regain their trust. It’s vital to hit a home run and create that lasting impression for your customers. You probably do provide some sort of engagement with your customers. You might follow other business’ strategies and create some onboarding funnel for your customers, recommending products based on their past history or an email funnel based on their personas. Yet you might still lack active users and sales. Why? According to Gallup’s customer database, half of all customers (50%) say they are satisfied with a given brand, but only 38% of customers say they are engaged with one. That’s because it takes a lot more to engage a customer than to satisfy one. Are you getting an idea of how relationship marketing can benefit your business? 7x as likely to try a new offering. Relationship marketing helps your customers succeed, creates an excellent opportunity for receiving feedback or reviews, and gives you a competitive advantage. Understanding the different levels of relationship marketing can help you identify where your business currently exists and what you need to do to raise that to the next level. Most people stop using their usual brands and service providers due to poor customer service, but consistently providing excellent customer service, quickly resolving issues or actively engaging customers on social media will foster and solidify good customer relationships, which is why social media is so important. It all starts with building a team to execute quality experience. Gallup found that less than half of U.S. employees (41%) strongly agree that they know what makes their company’s brand different from that of competitors; therefore, they can’t effectively communicate it to customers. Helping customers understand and value your product over your competitors’ is not a sales tactic, it’s understanding what your customer needs and helping them achieve their goal. 1. What do we do? Make yours distinguishable so that yours resonates with them when they engage with your competition to find out more information. 2. How are we different? Separate yourself from the crowd, whether you have one or 20 different competitors. 3. For whom is our product for, and do they fit that? Using a CRM or tag feature can help you find out more information about your customer so that you can see if they fit and relate to your product compared to your competitor. 4. What value do we offer? This goes back to the question of “What’s in it for me?” Maybe providing that one-on-one customer interaction might be the only difference between you and your competitor, but still point out what they can gain from sticking around. Make your guidelines and procedures for each situation easily accessible for your employees. 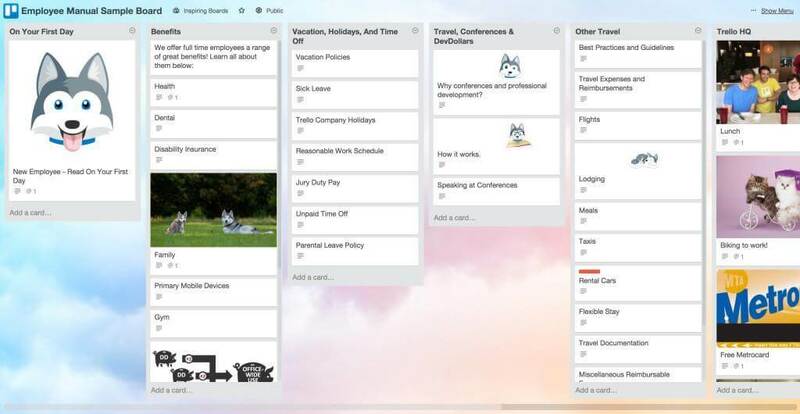 Creating an employee manual via Trello Board is one solution for live chat or phone support, using macros and saved replies if you’re providing support using a help desk software. Your customer service team members are in the front lines, talking and engaging with customers. This is why building a great customer service team is number one in developing relationship marketing. Encourage your employees to become customer-centric and reward them for going the extra mile to satisfy customers’ needs. Having clear policies to guide all employees on how they should interact with customers in both positive and negative situations is how you prevent non-satisfied customers. Focusing on customer retention is one part of relationship marketing; retention with your customer service team is another. With industry statistics showing that more than 80% of all new hires decide whether or not to stay at a company within the first six months, onboarding and keeping the customer service team happy will only benefit your customers. Dropbox, which just had a giant IPO, also struggles to retain talent. The average employee stays for 2.1 years. Digital payments company Square fared a little better, with an average tenure of 2.3 years per employee. At Facebook, a 2.5-year stint is the average. Airbnb has an average of 2.6 years. Netflix has broken the three-year barrier, holding on to employees for an average of 3.1 years. Apple employees typically hang around for 5 years. At Oracle, known for a hard-edged culture, a 7-year tour of duty is normal. Longer tenure and reducing turnover rates does have an effect on building a great company and products for your customers. Obviously, there are a few variables to consider when trying to encourage your current employees to perform, keep them happy, and motivate them to strive for the ongoing maintenance of customer satisfaction. Some of your support team members might feel the need to grow within the business while others might get tired and move on. There are some tools such as employee recognition programs you can adapt. Bonus.ly, Recognizeapp.com, and Kudosnow.com are just a few programs that create awesome engagement with your employees. 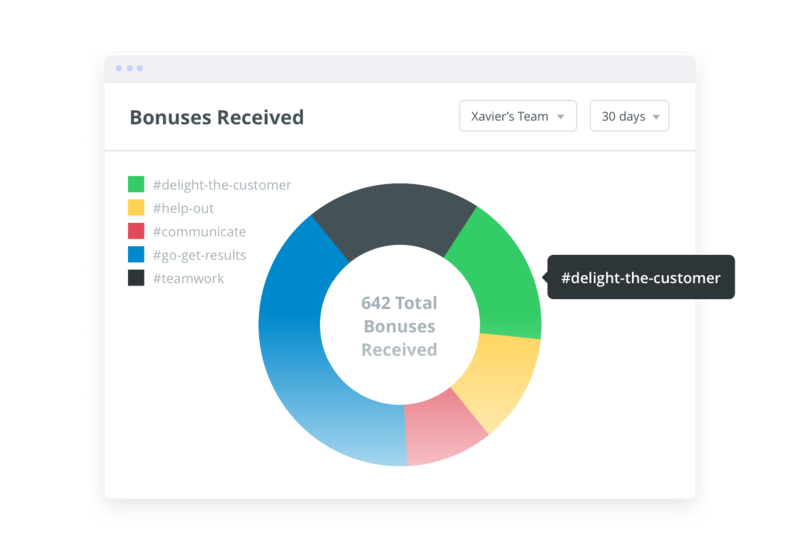 Whether you want to integrate gamification or another rewarding system for your employees, this software definitely makes it a lively experience for your whole team. Note: Many businesses tend to forget the knowledge acquired by these employees and their contribution to satisfying customers. Retaining current employees can save you more money in the long run. Employee recognition software can help retain the longevity of each employee to further increase their knowledge and wisdom and build layers upon layers of success. 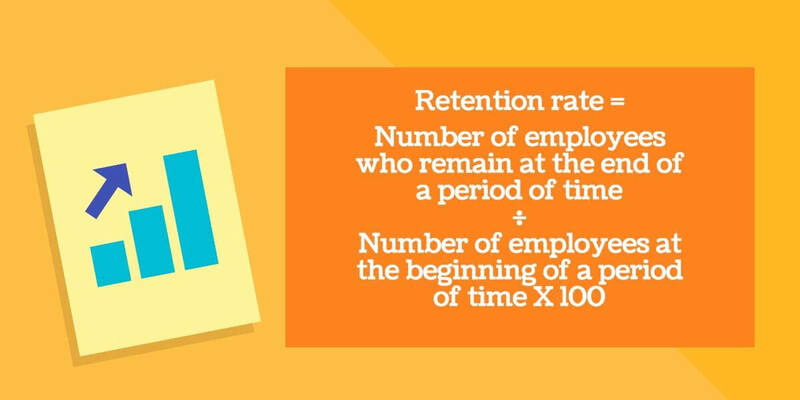 Is retaining employees important for your customers? Let’s find out. Teaching your support team to use the data learned and implement certain personal interactions such as sending a live chat, personal birthday greetings, referring back to previous inquiries, or following up with feature requests they wanted will greatly benefit both your company and customers. While some can be done automatically, you have a live support team to create that personal engagement with your customers. Thus building a customer relationship. You might consider privacy an issue since your customer might run away and go to your competitor. However, 90% of consumers are okay with brands knowing more about them if it helps deliver a more rewarding and satisfying shopping experience (Episerver). All you have to do is ask and create more engagements with your customers! Your support team’s overall goal is to become friends with your customers and create that emotional experience by providing exceptional support and service, integrating customer feedback into product/services improvements, and listening to customers’ issues and addressing them accordingly. Who should know more about your customers than those who interact with them every day? Conducting regular training and update sessions for all members of staff is always a good idea. Create opportunities and break down those barriers within your department to build staff relationships and create ownership to impact the overall customer service experience. Knowing what to say to your customers can be a daunting task, especially if you run a live chat support or even provide fast response times. Create a checklist with procedures for each sales inquiry or based on specific situational occurrences, as we mentioned earlier. This can teach staff members to learn to handle difficult customer situations easier. Every online business has to deal with features. We all have stories to share there, am I right? So how do we tackle this unavoidable element of online business that might hinder the ability to create great relationships with your customers? Most businesses are focused on creating or enhancing their products, but few implement what’s in demand or in your current pipeline. Let your support team show you what your customers are asking for. Whether you create that new feature your customers are asking for or not, it’s always good to stay tuned in to what customers want. A study from Cohn & Wolfe indicated that honest communications about products (91%) are most important for brands to display. A great article from Kayako provides 3 ways to politely reject customers’ requests that might be helpful when dealing with your own situations. Other things you can do to soften the blow is create a roadmap page to help your customer understand what’s current and what they can expect in the near future. 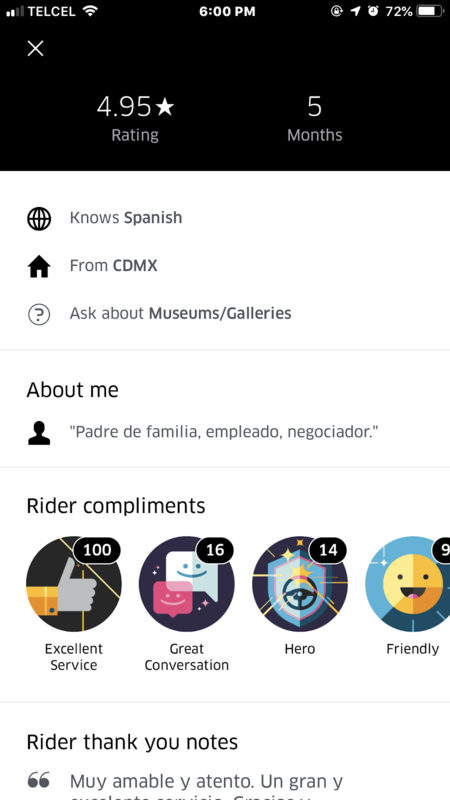 I love giving feedback to my Uber drivers because it encourages the creation of a better experience for everyone who uses Uber and helps Uber work with quality drivers. It’s almost like I’m contributing to society. It’s proactive, instant, and you’re able to provide feedback as soon as you get off the car. Conduct online surveys and invite customer feedback to create transparency opportunities in which you explain your roadmap to your customers; whether your customers becomes your biggest fan or critics, this input helps create personal relationships for current and future customers. Customers won’t remember what they’ve experienced 24 or 48 hours from the time of the situation. Asking your customer support team to interact with customers right then and there or how well they helped customers can encourage NPS and customer satisfaction to skyrocket. Remember, your customers see things from a different perspective; it’s your job to help them understand why you do things a specific way and see if they will agree, understand, or simply move on to your competitor. Your customer service team can help encourage and create those positive moments, generating a better feedback response. They can also identify other possible relationship strategies to implement, rewarding those who compliment your product or seeing inactive users’ results and reaching out to them to understand why they signed up but are not using your product. Support the installation and setup process. Suggest new products or features. Remind customers of important dates and events. Set pricing and payment options. 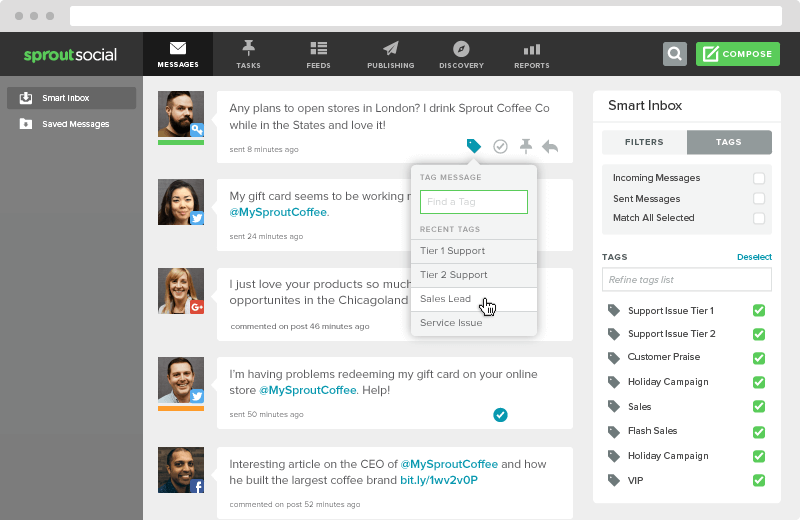 Deliver customers the level of support they request. Suggest options to decrease costs. Tailor promotions and offers to the customers’ needs. Provide consistency and familiarity in customer service. The recent changes in technological trends have seen the use of Excel sheets at an all-time low in the relationship marketing endeavor. In 2017, CRM usage increased from 56% to 74%. Statistics also showed that 91% of businesses with over 11 employees now use CRM, compared to 50% of those with 10 employees or less. CRM is essential to relationship marketing when it comes to storing relevant personal information, recording their purchase patterns, and other personal bias information. There are several alternatives, such as the enterprise resource management (ERP), where it is more about communizing the business. The several aspects that make up the business are serviceably integrated into one functional system. 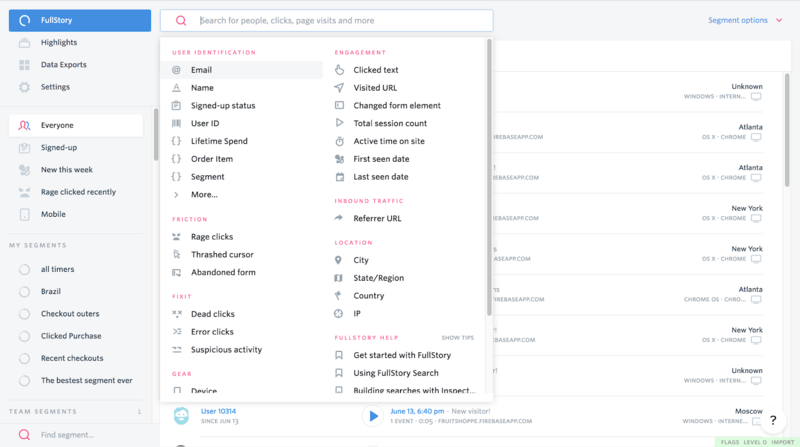 The question, “I don’t know what the issue is, can you help fix it?” is today solved by tools like FullStory, which can help your support team understand exactly where your customers are having issues when they inquire through your support channel. 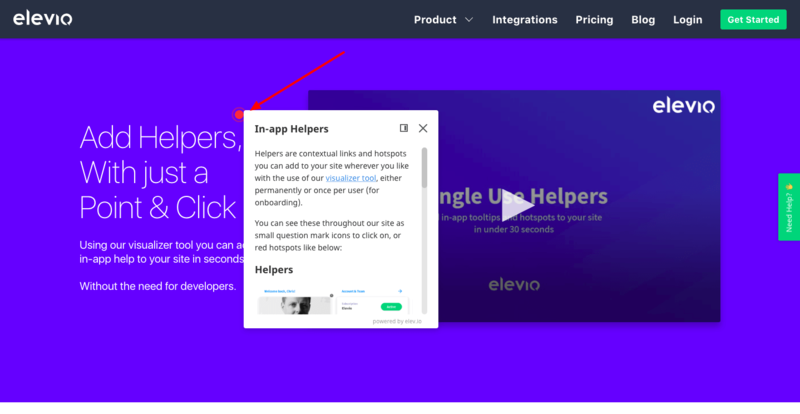 Elev.io creates in-app helpers you can add in your features to help customers understand exactly what specific features can do for them. 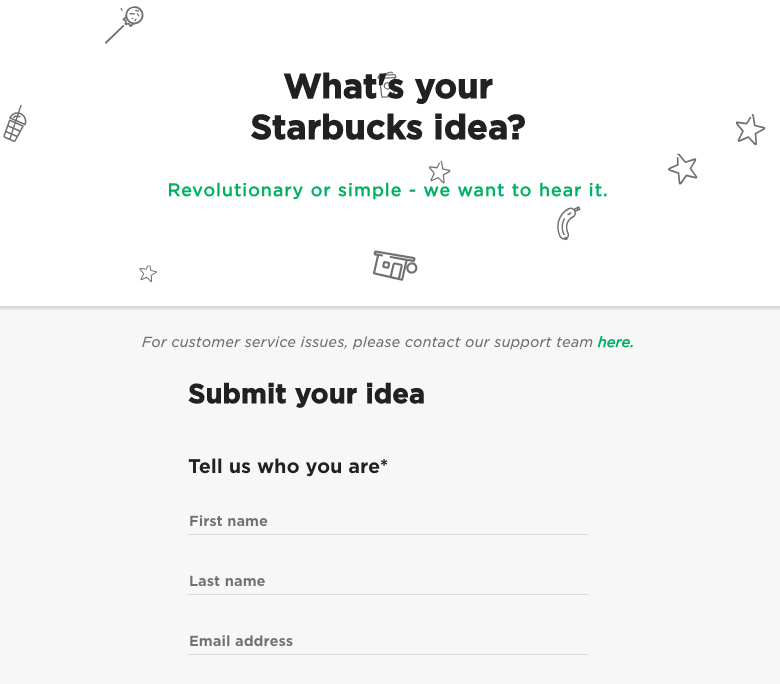 Starbucks, for instance, invites customers to share their ideas through the “My Starbucks Idea” initiative. Consumers are then allowed to vote for the best ideas and share their thoughts. Through this platform, Starbucks strengthens its relationship with its customers and listens and implements their ideas. Instead of not being open to accepting feedback, you should welcome engagement and overflow of positive conversations rather than complaints. This way, you have an enclosed feedback opportunity for your customers to share their experiences that isn’t lashing out on social media. Not having such an outlet is just leaving the door open for chaos. In most cases, repairing a broken relationship is more efficient than trying to build one from scratch. And you can win back past valuable clients by using what you know about them and what they know about you. When used effectively, this information will save you both time and money in restoring broken relationships with customers. Social media has changed the scene of businesses. When a company builds on customer engagement, consumer concerns, complaints, and compliments can quickly be addressed, resulting in customer satisfaction. Businesses have to nurture relationships with customers to empower their brand and build lasting relationships that will result in long-term profits. However, it takes discipline, strategy and a supportive environment for relationship marketing to achieve the desired results. In fact, comments, customer ratings, and reviews influence purchasing decisions for 84% of millennial women, and 62% report trying a brand based on recommendations from an influencer (Merkle and Levo). Relationship marketing is based on other relationships you’ve built with new trust, credibility, and rapport. 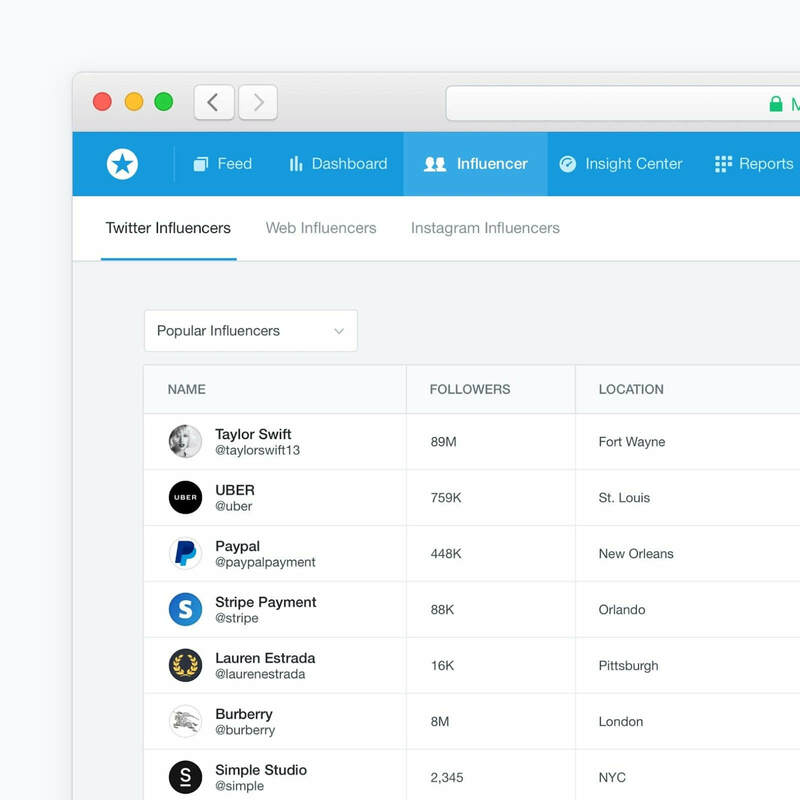 Using tools like Mention can help you find those ambassadors or advocates, that will help bridge gaps with customers. Since social media has made a footprint in all aspects of online businesses, using it to communicate with viable customers and generate new leads is an effective means of relationship marketing. This should be done in moderation to avoid posting too much or too little information. Most companies are trying to create an online presence while simultaneously creating several social media and directory listings, so what happens when a potential customer wants to communicate? Sure, creating different channels works. Research done by Accenture states that 51% of U.S. consumers are loyal to brands that interact with them through their preferred channels. However, spreading yourself too thin across multiple channels instead of understanding properly where your customers spend the most time and creating a sense of community and increase engagement and outreach would be more efficient. 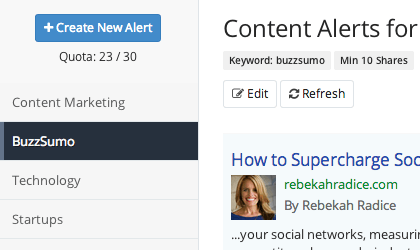 Use tools like BuzzSumo or Mentions so you don’t miss out on any mentions from your customers or competitors. 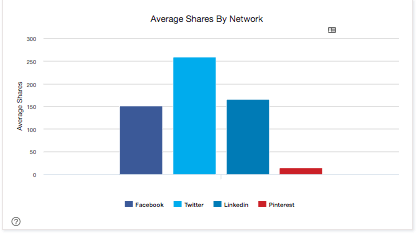 With BuzzSumo, you can identify just which social media accounts are getting the most engagement and shares. Focus more on where your customers are hanging out and create a plan on how you can increase engagement, whether that be integrating brand ambassadors, feedback tweets, asking questions or tagging your customers. You don’t need every social media platform, you just need interactions. Other social media engagement tools like SproutSocial should help create value for your customers by bringing all your social media messages to one place. They’re also good for knowing when your customers are talking about your business or for sending simple automated responses to incoming inquiries, providing customers a reasonable timeframe for a response. If you want to target every social media outlet, make sure to have a plan to increase engagement across the board. Messaging apps and social media relationship marketing helps in passing across promotions such as time-bound offers, showroom offers, and any offers geared for personalization. Monitor your online networks and your online reputation and find what works best during the morning, evening and holidays when the customers have time to read them. Here are the 30 best online reputation management softwares to help you get started! The same study revealed that 94% of Americans would take advantage of an exclusive offer if it was one the brand would not typically offer the general public. And 51% of Americans eligible for such an exclusive offer would prefer receiving it over a loyalty program accessible to anyone. Most companies are now allocating part of their return on investment to rewarding customers; call it a marketing budget or whatever you want, but the long-term outcome is nothing short of impressive. First, this strategy has a lot more to do with human need and emotion than fostering an ideal marketing relationship. As an incentive to the most loyal customers, it surpasses some of the most carefully crafted marketing techniques. And, as the study showed, they help create those moments for your customers that eventually lead to referrals. Who doesn’t want a free night? Too bad they don’t have a refer a friend program! Turning a customer into an advocate for your services is no easy feat. Loyalty rewards create a win-win situation, and when customers get something out of their relationship with your company they are likely to come back again. It all boils down to the effort you put in to turn your customers into fierce advocates. Looking for tools to help? 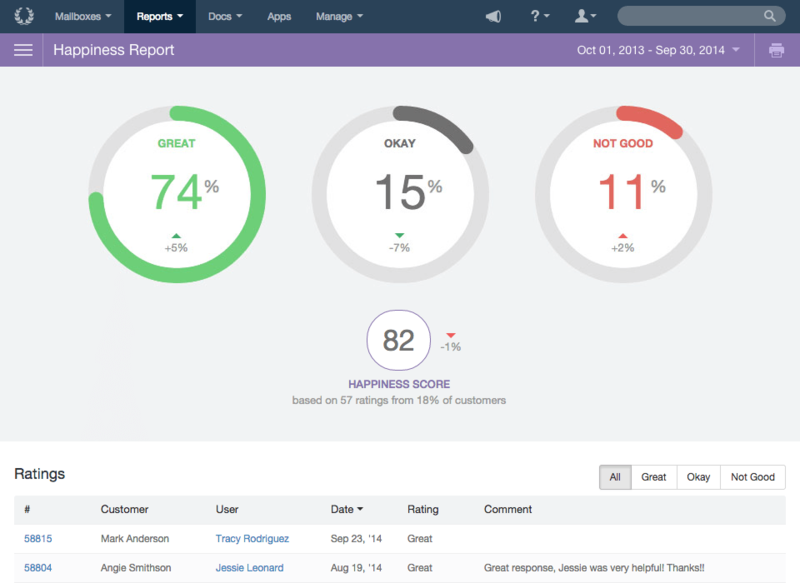 Here are 12 customer loyalty software ideas we’ve written about previously. ReferralRock is a referral program software company (we’ve explained quite a bit about referral rewards). Here are two articles, such as what’s the difference between loyalty programs and referral programs and a definitive guide to referral programs, to help you pick the right program for your needs. 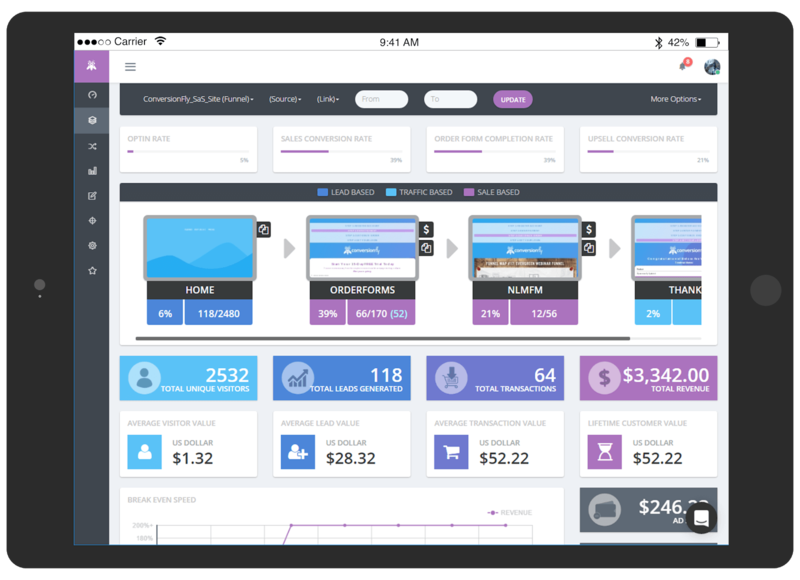 Want a comprehensive comparison of all the referral marketing software out there? In the end, relationship marketing comes down to creating happy and loyal customers who enjoy consistent customer experience and who will most likely refer you to their friends and loved ones. I mostly use Airbnb.com to live and travel around the world, so let’s use them as my example. If I’m out and about meeting new people and we talk about accommodations, etc. You never know how they are traveling, what experiences they’ve encountered, or if they stay in hotels or hostels or Airbnbs? 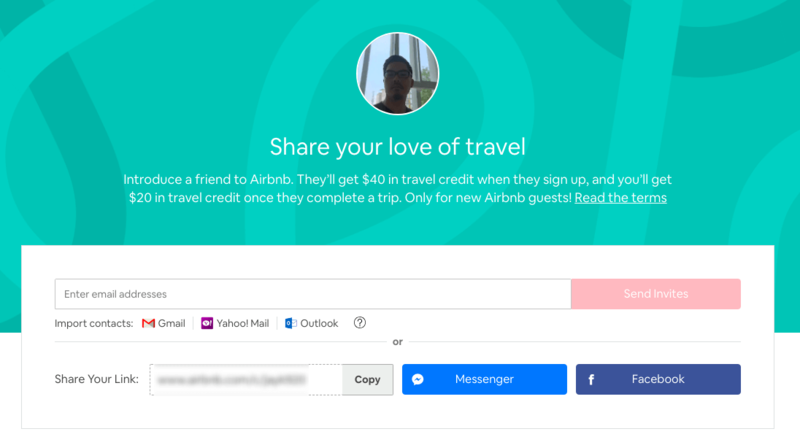 Since I mostly stay in Airbnb, I get to talk about its benefits and when I exchange numbers with new friends, I copy and paste my link. As this demonstrates t, customers become loyal and foster advocates, connecting and sharing your product with others when they’ve had a good experience. We’ve also written quite a few articles about referral programs. Check out the links below! Surrounding your product with an amazing service and experience does help increase the opportunity for your customers to share those experiences with others. Special discounts and deals are always a good way to retain clients and attract new ones. A study by Nielsen showed that 84% of consumers say the recommendation of a friend or family member is their most trusted source when making a purchase decision, and 91% of Americans would share an exclusive offer with their friends and family (Kelton). If you’d like to know more on how you can create your referral program, schedule a demo with us, start a free trial, or feel free to contact us regarding how you might benefit from having a referral program for your business. Relationships and data might not seem to get along. How should online businesses track the metrics of relationship marketing? Relationship marketing is not about closing a sale, but how you close the sale. Tracking and analyzing the how of your customer relationship is a vital aspect of identifying and creating an effective metric. You will want to know what and to what degree loyalty, potential business funnels, and customer support systems can help you track each metric mentioned. With that said, your average customer lifetime value (CLV or CLTV) is the first thing that can help you understand the overall degree of satisfaction of your customers. CLV is the sum of your endeavor to having a relationship marketing strategy that works. You might not want to use a spreadsheet to make calculations regarding your business so some subscription software like Recurly and other analytic tools might be better suited for identifying LTV (Lifetime value). Marketing budget, customer acquired, customer satisfied, loyal customer, advocates. Knowing these metrics and conversion rates will help you determine how much or where exactly your relationship marketing is falling through the cracks. If a customer was recently tagged for cancellation but you noticed that they were satisfied a month ago, and were a loyal customer, you would be able to add more segments to break down and understand your customer rather than being clueless as to where the relationship fell apart. Social Network Growth -” Network” is not about how many connections you have on LinkedIn or how many Instagram followers you have, but aim to be thought of as leaders of your niche. This goes back to how you are growing versus why. Even Facebook’s everchanging algorithms tries its best to detect false engagement, and for good reason: we want that, we need real engagement so that our business can succeed. Your engagement is more important than your growth. Learn more about how to increase your brand’s Facebook engagement. New customers generated – How were they generated? Brand ambassadors? Referrals? How much revenue is created by each campaign? Go deeper with your analytics, your number of page views, time or bounce rate per each customer visit, and cross-sell and up-sell ratios conversion. Each analytic will tell you how your customers are reacting to your content. Engage across all social media platforms where you can also measure demographics, age, gender, and activities. Who do you connect with the most? Reshare your content or promotional referral offers. Lastly, be sure to focus on the growth of your email list. How long will it last until your leads become cold? How are your birthday promotion offers working? Your customer survey feedback? What can you do prior to that email being sent out to help increase open and click rates? 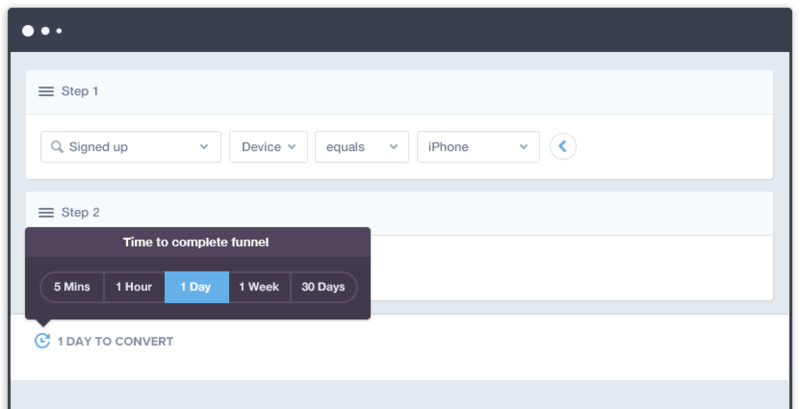 Sales cycle duration – How long does your funnel take to close a sale? Onboarding – Are you taking action and trying to close the sale? Or open to a few days for them to think and follow up? New revenue – Is it because of a new offer or what funnel? Customer acquisition cost – Depending on your marketing and sales strategy, each funnel of acquisition should be tagged and analyzed if you provide several services, whether that is Pro, Premium or Enterprise services or low, mid, or high-end products. Understand each funnel; segmenting different personas will help you understand if there is a need to be different when servicing different customers. Lastly, you must understand your customer support team metrics. How are you driving your team? 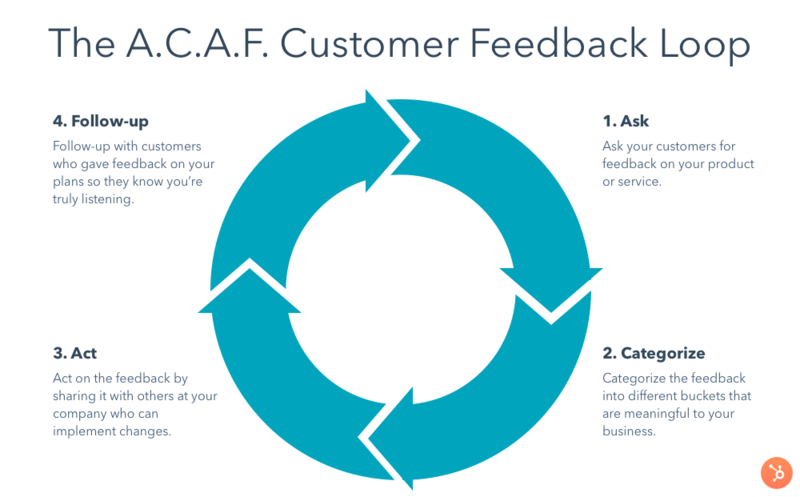 How is your customer service team helping to increase great customer feedback ratio? Understanding the value for customers related to each metric and possibly driving with employee recognition can help increase these numbers and overall generate amazing and wonderfully loyal customers. Same day case resolution or based per hour/minutes/seconds – Have you guaranteed, made a promise to your customer regarding when they should receive a response? In the end, with relationship marketing, it is not difficult to attract new customers while you are retaining your current ones. The success rate of the business is measured by how well your business is able to retain your old customers. The longevity of your customers can get stale; learning how to implement relationships between each segment of your business can increase the customer experience they deserve.